>Shepherd Center woes – beware! > Back in April, I posted this blog about my day at the Shepherd Center where I was fitted for a new wheelchair. At the time, there was a major scheduling error in which another person’s appointment was sent to me for a completely different doctor in the complex and my appointment was missed. I let it go because they allowed me to be fitted for my wheelchair that day despite the fact that their schedulers messed up my appointment. My wheelchair was ordered, built and shipped here to Atlanta at the end of June. Everything was good, right? The wheelchair vendor instructed me to call my doctor and have him send orders to the Shepherd Center to have the final fitting at the seating clinic and, finally, take my wheelchair home. I did as instructed. My doctor’s office is wonderful about accommodating my needs and they agreed to fax the orders right away. I cannot pick up my wheelchair without another round of approval from Medicaid even though they approved the initial fitting and purchased the entire wheelchair already. It sat at the vendor’s office here in Atlanta, probably not far from where I live right now. Three weeks went by with no word from anyone. Yesterday my doctor gave me a call and asked how things were going here and he asked if I had my wheelchair yet. A moment of silence passed in confusion before I responded that nobody has called me about the wheelchair or sent an appointment notification or anything. He was just as confused as me and he was looking at my file while we were talking, saying that he faxed the orders on July 6. I should have had an appointment by now. He said he was going to have his nurse practitioner come to my house today and she was to help me figure out what was going on and why I don’t have my wheelchair yet. So today the nurse practitioner was here for my every-two-months checkup and she called the Shepherd Center for me. They didn’t have a clue what she was talking about and she got transferred to different places, none of which were the actual seating clinic until she got pushy. I got on the phone with them at that point and I said I wanted to know if Medicaid approved my wheelchair pick-up appointment yet. She searched and searched my file for about ten minutes on her computer and said there were no new orders received from my doctor since March. My first reaction was anger but I swallowed it because my mother always taught me that losing my temper was never going to accomplish anything in these situations. I asked for the correct fax number again and I asked what the orders need to say. I thanked her and hung up. The nurse practitioner said that if my doctor made a point to call me the way he did, then the orders really were sent on July 6. She called the doctor’s office here in front of me and spoke to the receptionist on speakerphone so I could hear it. The receptionist said my records show that the orders were sent to the Shepherd Center not once but twice – once on July 6 and again on July 20. She was asked what fax number the orders were sent and the fax number was indeed correct, as was the content of my doctor’s orders. She read the orders to us. So that basically means my doctor’s office and I did everything correctly. We followed protocol. The Shepherd Center has repeatedly dropped the ball and now my entire summer has been flushed down the toilet. It will take a minimum of two weeks to get Medicaid approval, supposing the Shepherd Center gets my orders on the third try, and another two weeks minimum to get the actual appointment. I’m basically looking at another month or more before I’m allowed to pick up my wheelchair that has actually been in Atlanta collecting dust since the end of June. I would chalk it up to an innocent mistake but this is the third attempt at getting this taken care of and the Shepherd Center gave me someone else’s appointment the last time I was there. This is not a random mistake. These are all symptoms of a deeply flawed scheduling department at an otherwise fantastic and advanced hospital. The specialists are wonderful but I truly feel that the clerks, secretaries and schedulers need serious evaluation. >good lord!!!!!!!!!! im on your friend list and live in the uk, dont often comment on anyones wall im just glad to know that your there and you make me smile with all your comments and wise words!!! but i have to comment on this!!! i thought when you posted the status that your chair had arrived that you were able to use it!!!! 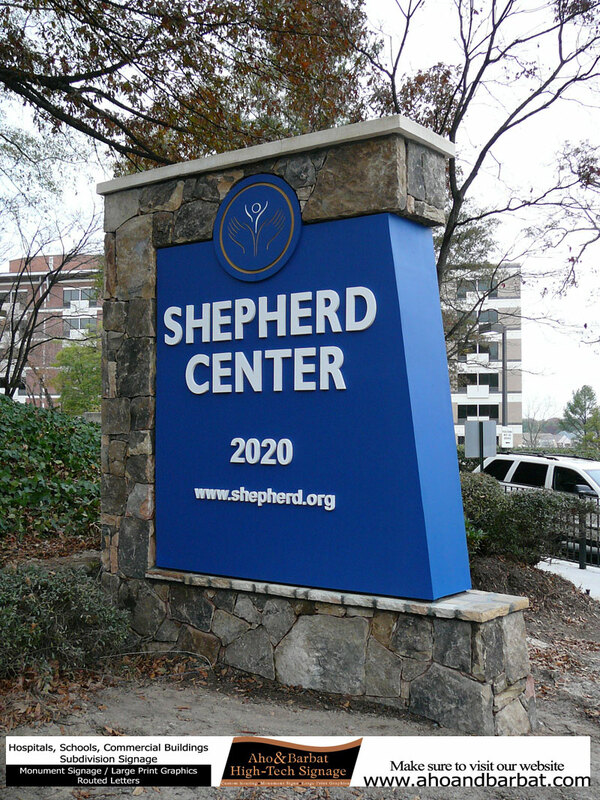 to say im lost for word to use against the shepherd center is an understatement!!!!! Good luck getting things straightened out, and I hope you get your wheelchair sooner rather than later! >Usually big centers like this offer some form of survey (customer satisfaction type) and they typically take them seriously… at least I know many here in California do. Is there any way to look into something like that? Write a letter to administration detailing everything that has gone on and possibly sending a letter to Medicaid? You have to be an approved provider to bill through Medicaid like that – and usually Medicaid looks into things like that as well. But again, I'm coming from my own experience with managing a dental office in California that was approved to provide for Medicaid patients.